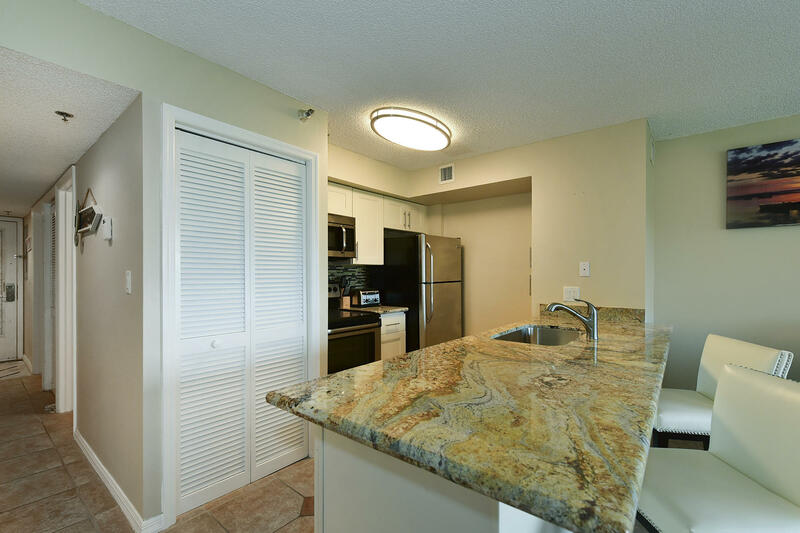 Renovated and freshly painted offering new granite kitchen counter top, dishwasher and stainless sink. 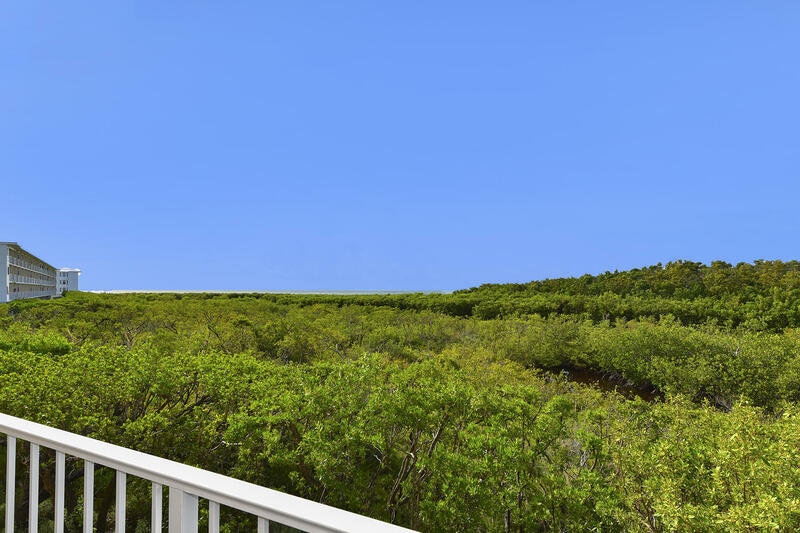 Open balconies off the living room and master bedroom offer incredible ocean views. 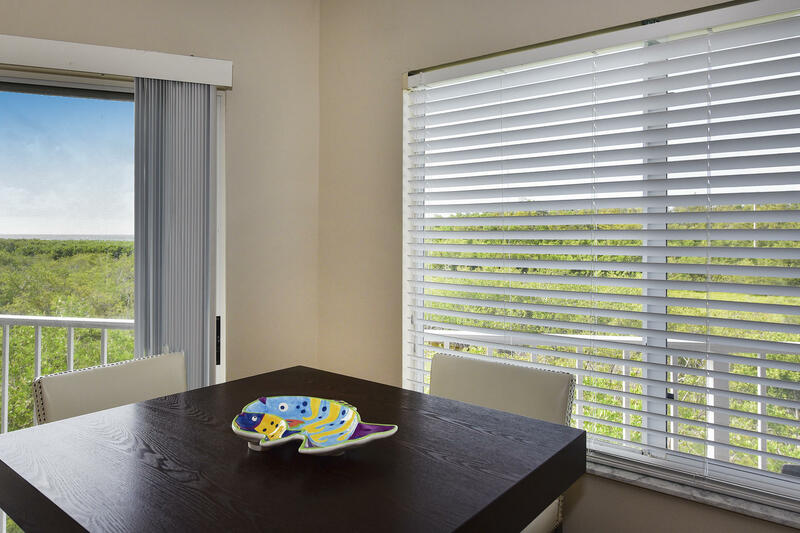 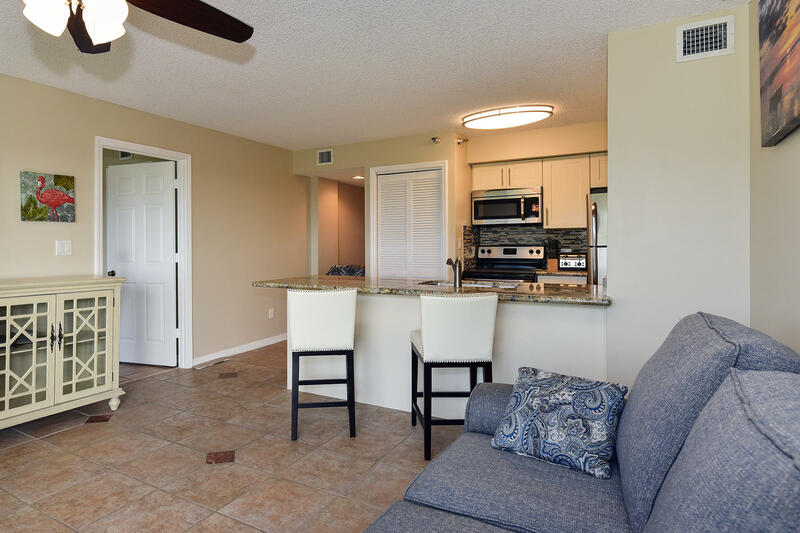 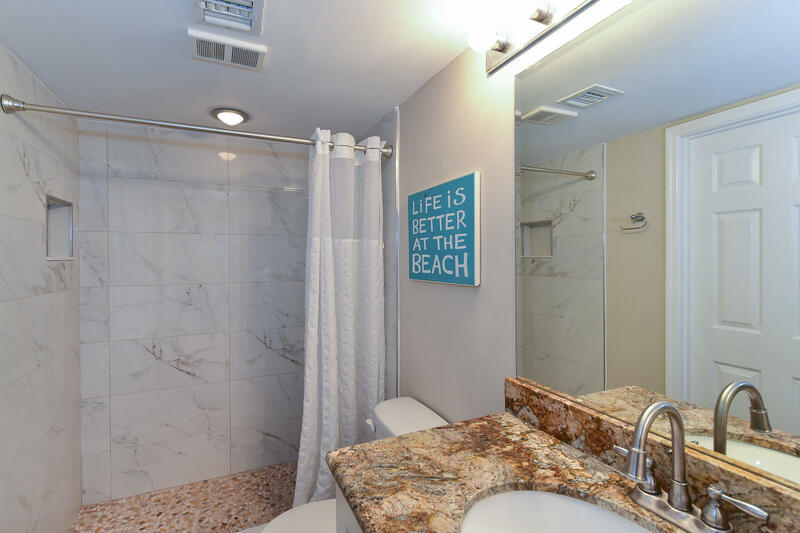 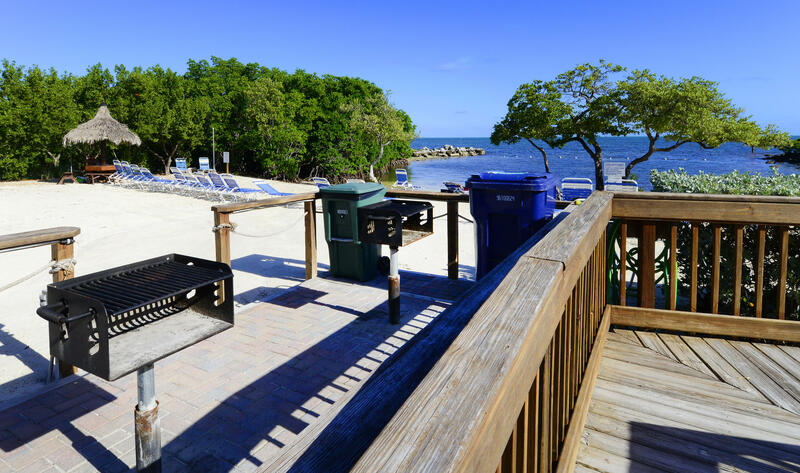 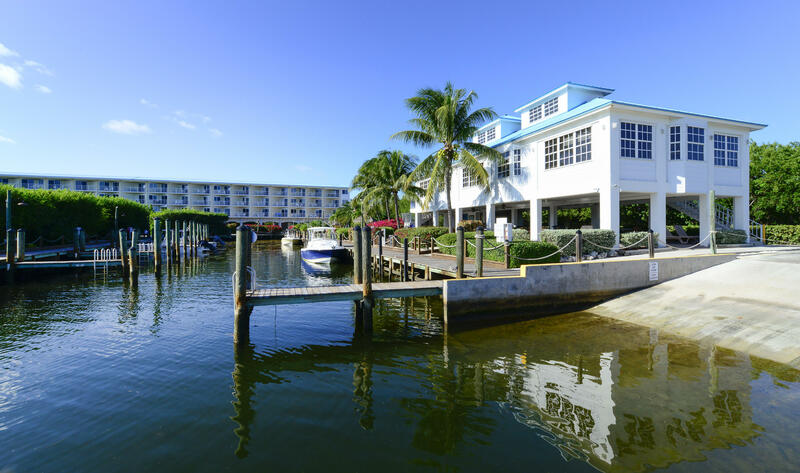 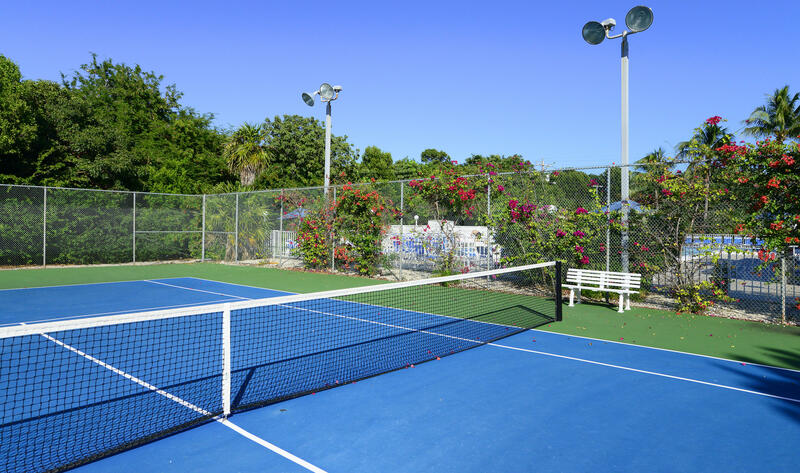 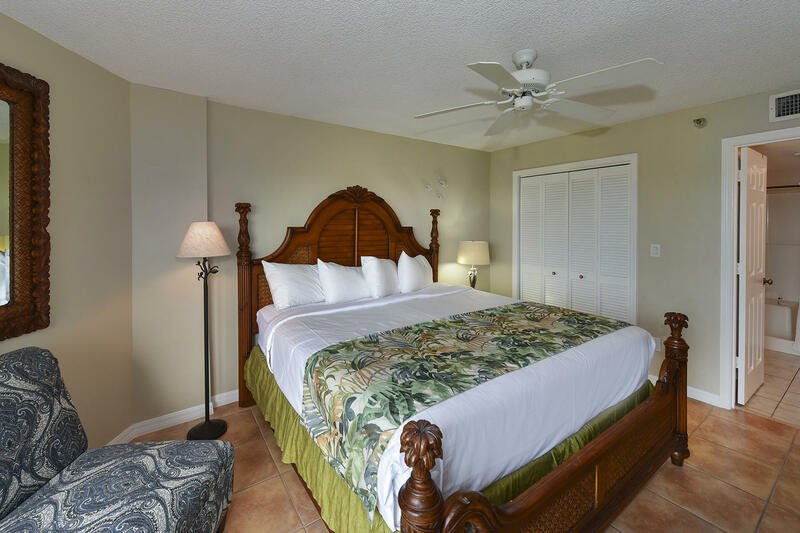 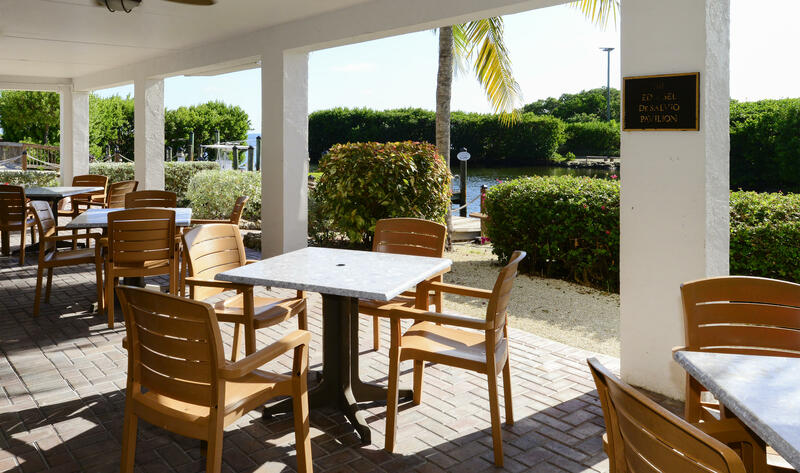 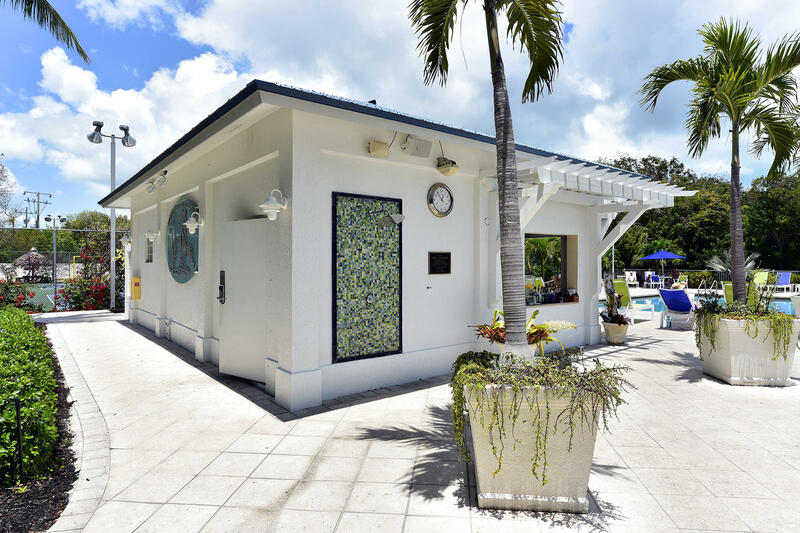 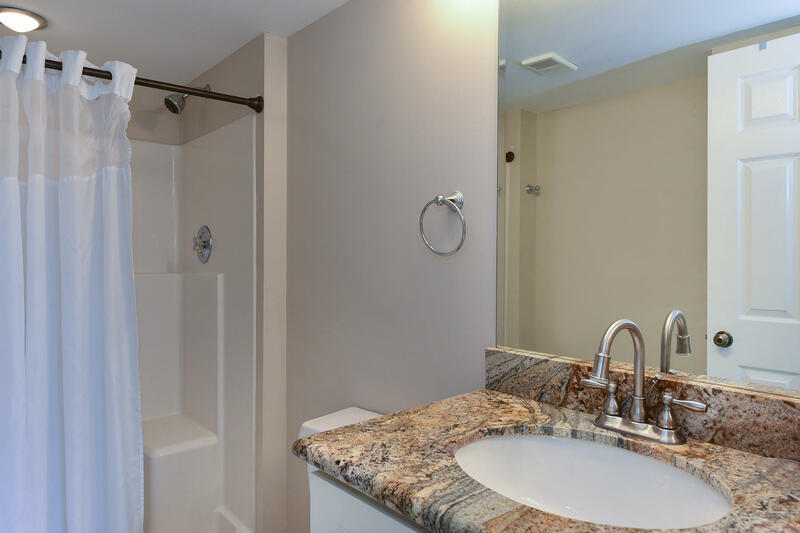 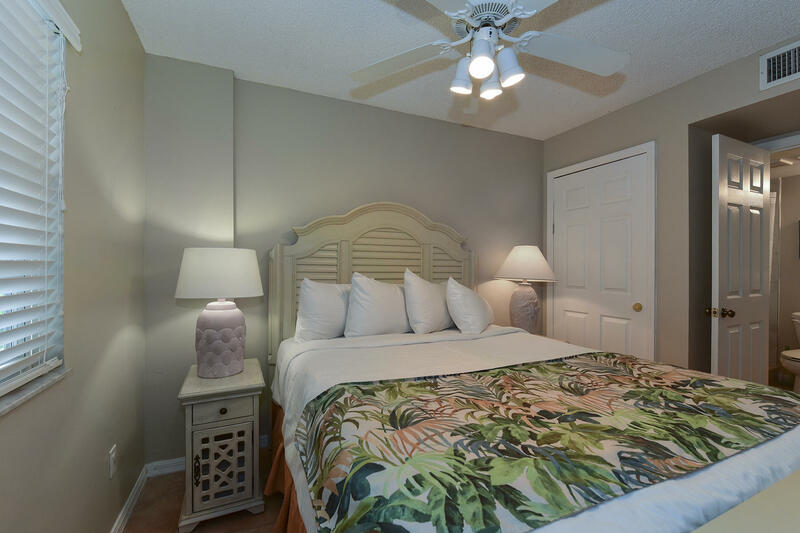 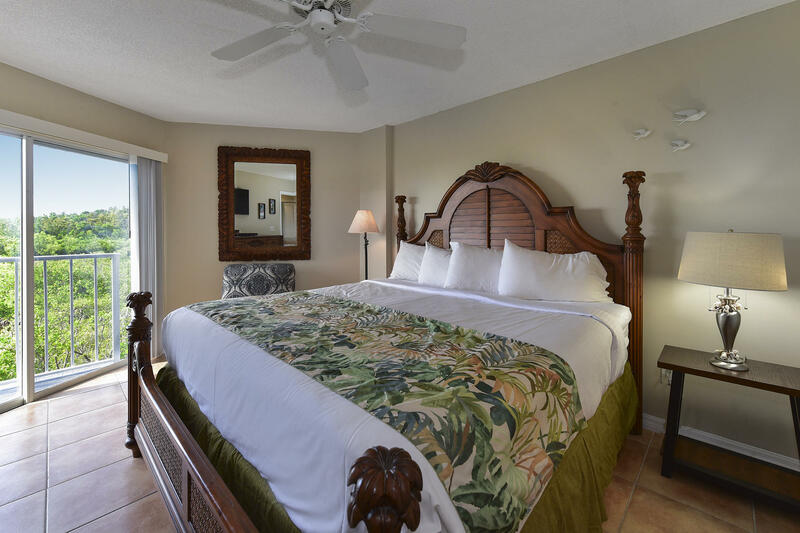 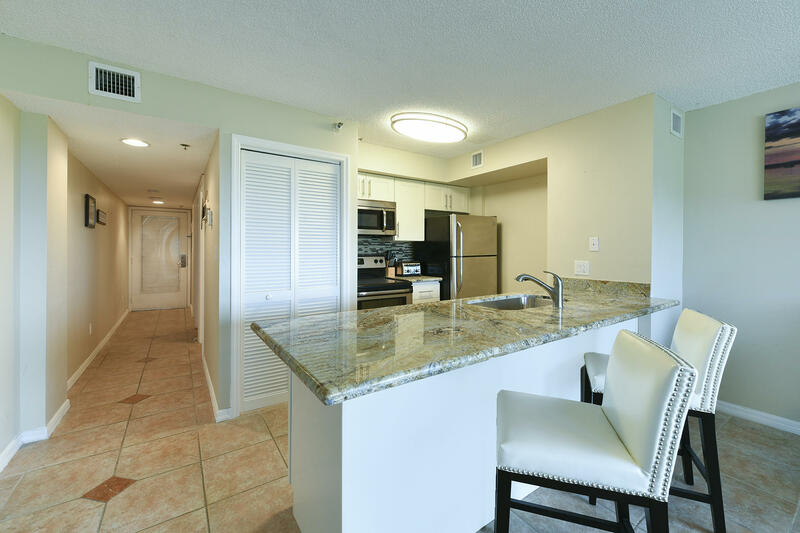 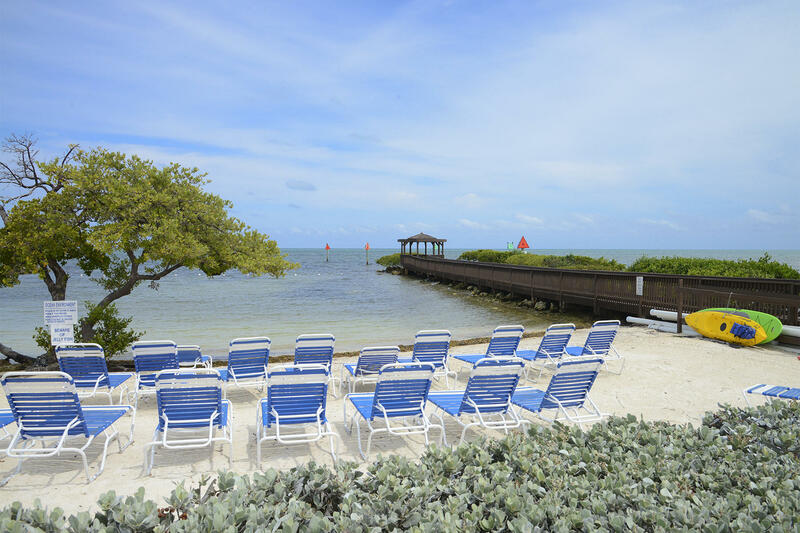 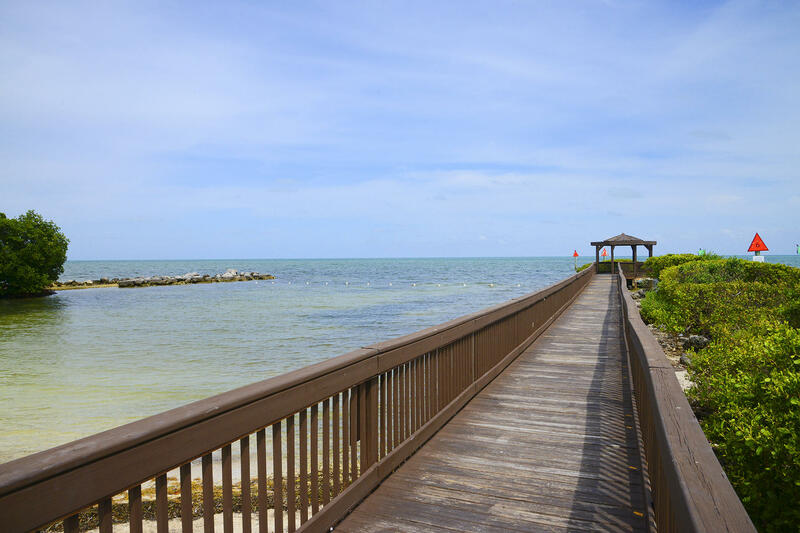 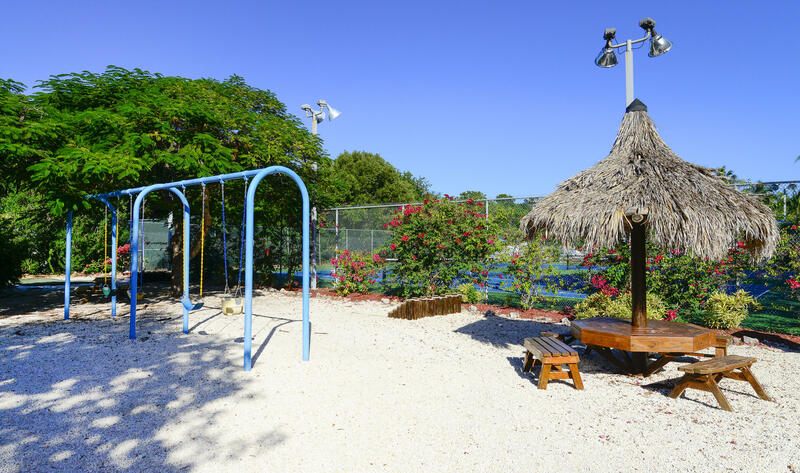 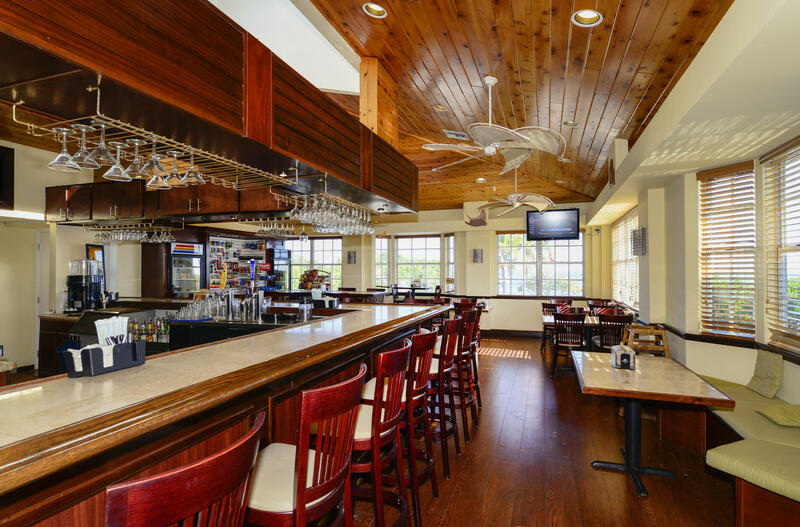 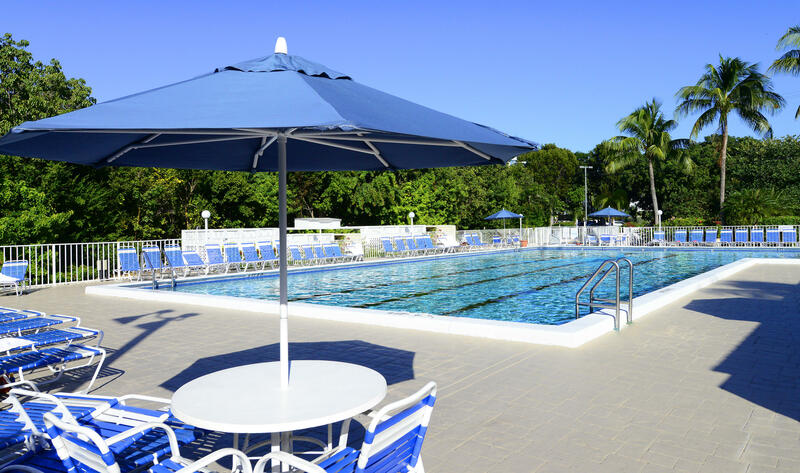 Amenities include 24 hour manned gate to Ocean Pointe Suites, full service cafe with bar, marina,dock privileges, boat ramp, boat and trailer storage, pool, beach, fishing pier, walking trails, lighted tennis courts, heated pool, private beach, and fishing pier. 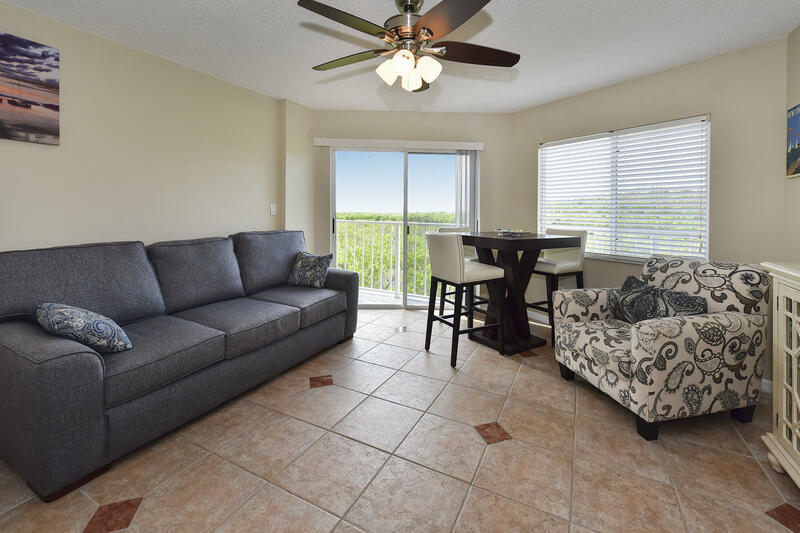 Wonderful rental history.